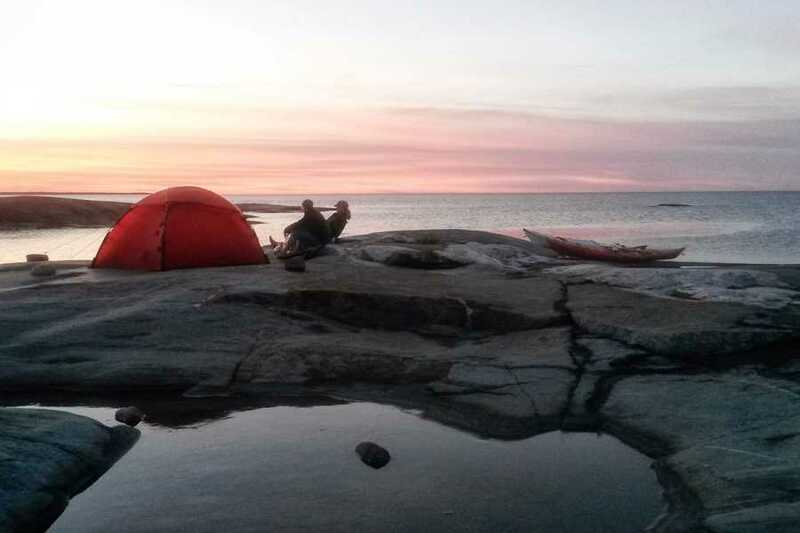 Rent your kayak only 40 minutes away from Stockholm City and paddle self guided. You’ll be kayaking from the heart of the Stockholm Archipelago in a sheltered environment which is ideal for the not so experienced kayaker. On the other hand, if you are more experienced, the outer archipelago isn’t more than a few hours away. Choose between hiring a kayak for a day or even for a few weeks if you prefer.